Webinar Description: Client management is a hallmark of any successful business. We need to provide service tailored to the needs of our clients. We must learn to manage the expectations of our clients and to build relationships. This two-part presentation is designed to help you develop the skills necessary to master client management. Part 1 (Monday, January 25th) begins with the initial query from a potential client and ends with the executed contract/agreement. Part 2 (Monday, February 15th) starts with the receipt of the executed contract/agreement and the retainer and ends with the client’s payment or non-payment. About the Presenter: Jeanne Larzalere Bloom, CG℠ is a full-time professional researcher specializing in Chicago and Cook County research, forensic genealogy, problem solving, and multi-generational family histories. On behalf of the Department of the Army, Jeanne searches for and identifies family members of unaccounted for servicemen from World War II, the Korean War, and the Vietnam War. Jeanne writes articles for scholarly journals and society publications. She is a frequent lecturer at conferences, workshops, and institutes. 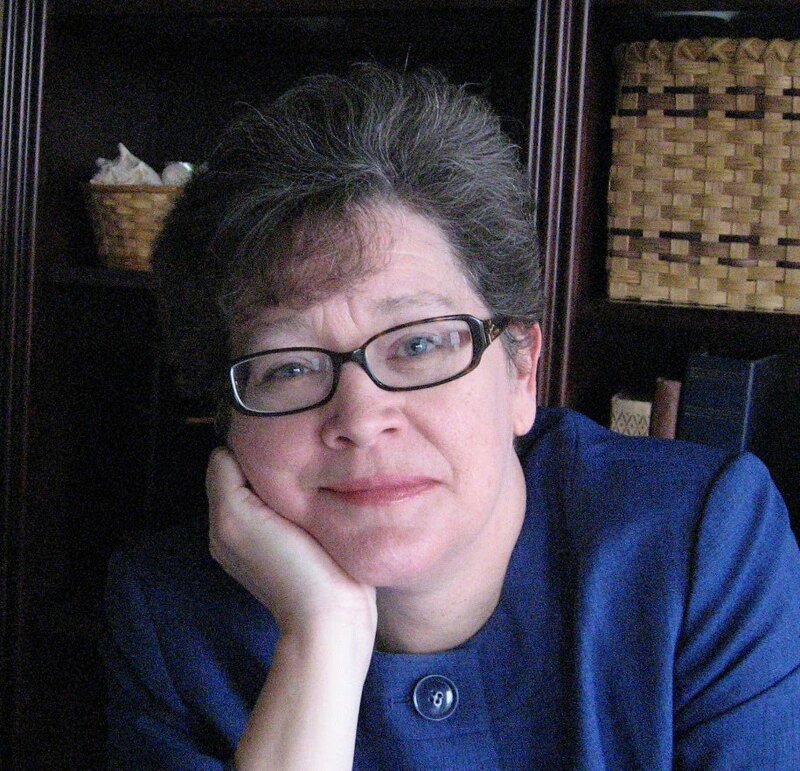 She is a member of the APG and the president of the Board for Certification of Genealogists.